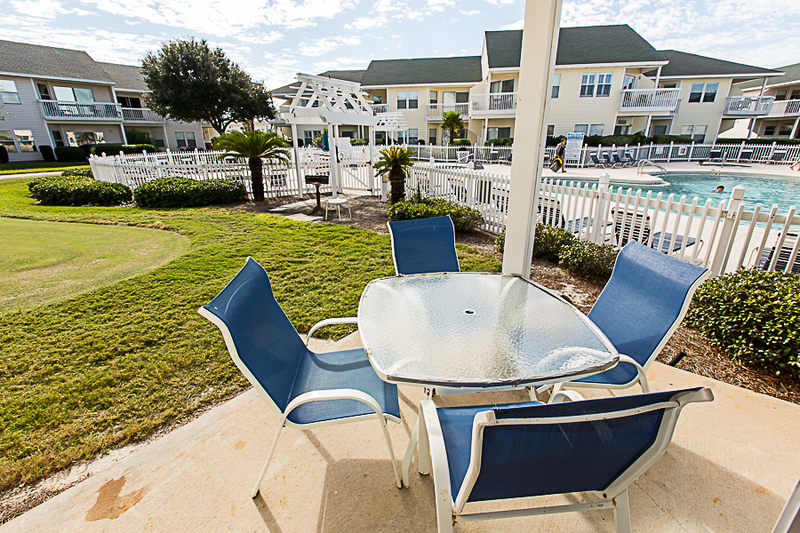 Sandpiper Cove 9139 - Holiday Isle Properties, Inc. 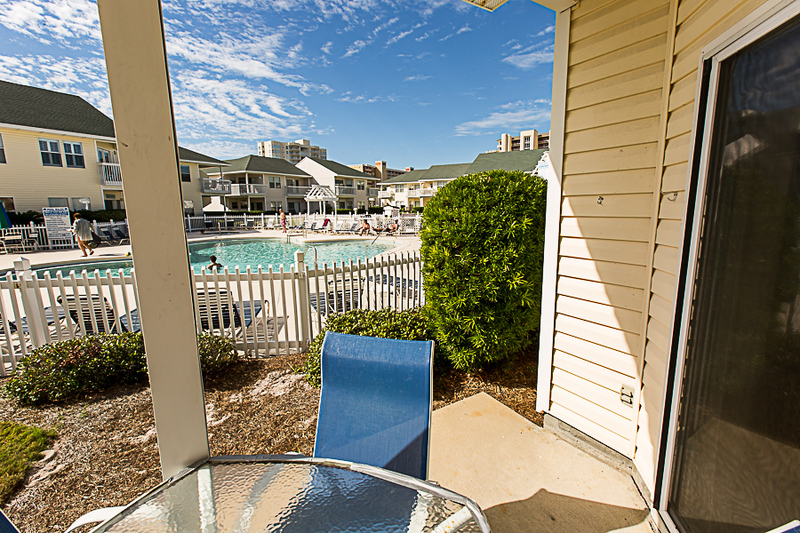 Looking for a Sandpiper Cove Beach walk condo? Stop looking, you've found the best one. This gorgeous 1 bedroom, 1 bathroom condo is done right. The condo's flooring is done in authentic tile throughout except for the carpeted bedroom. The kitchen could not be better: all stainless steel appliances, striking granite countertops, and custom dark wooden cabinetry. You'll also have all the pots, pans, dishes, full size appliances, a silverware to prepare your favorite meal. The kitchen is open and looks over the living room. In the living room you'll find a dining room table, a nice plush sofa that pulls out to a Queen bed, two more chairs, and a huge flat screen HDTV installed the wall. The Master bedroom has a King side bed for your sleeping comfort, as well as an HDTV. The bathroom has a granite double vanity that can be separated from the shower and commode to allow for faster preparation times for those eager to hit the beach. There's also 2 bunk beds built into the hallway, allowing the condo to sleep 6 guests in comfort and ease. This condo also comes with a washer/dryer combo so you can pack light, and complimentary WiFi internet access for the techies. The outside patio is large and open, and the condo is only 10&quot; away from the pool, with stellar pool views from the living room, kitchen, dining area, and patio. 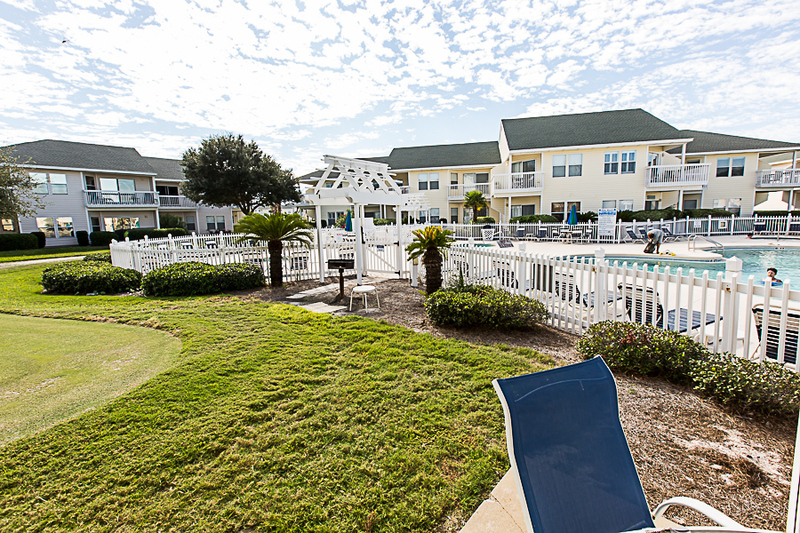 Being only steps away from Sandpiper's best pool, and a short 2 minute walk to Sandpiper's 1100' of private beach, what more can you ask for? Don't wait long, this one fills up fast! we had a great time. 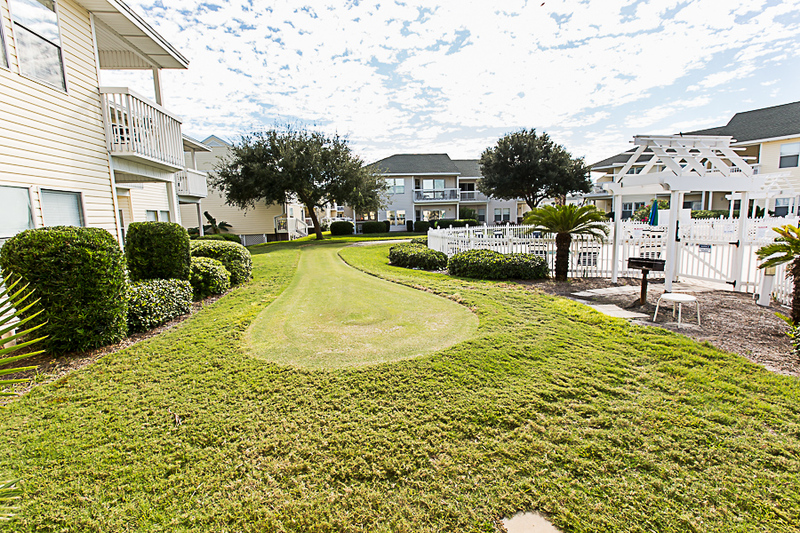 we love staying at sandpiper cove. we love the atmosphere the fact that you have security. they remember us from year to year. it's great thanks!